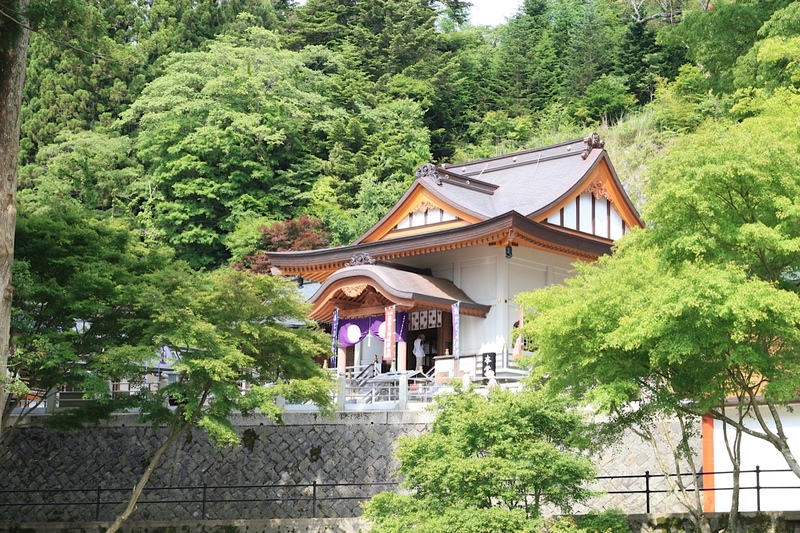 It is 66th temple of“Shikoku 88 temples pilgrimage”and is believed that“Kobodaishi”founded this temple. In 8th year of Enreki Era (789) when he was 16 years old, he climbed up this mountain and built the hall. Later, by the order of Emperor Saga, another Zen priest stayed here and carved Kannon-Bosatsu with thousand hands. Then, it was enshrined at this temple. This area is the checkpoint of Asanyo (rise over Tokushima, Kagawa and Ehime) mountain range and lies highest at 1,000 meters above sea level among other temples.